No, we don’t mean athletic amore – we mean showing your property’s sport courts some care and attention. Whether you have a single court or are responsible for 20 courts, they represent a significant outlay of capital. Intelligent maintenance can protect and preserve the investment. The sporty pros at Carasso can help by repairing and replacing tennis court windscreens, net posts and nets. Basketball court maintenance includes restoration and changing of hoop posts, backboards, rims, plus nets. Volleyball court preservation includes upkeep of nets, posts and sand replacement or upgrading. 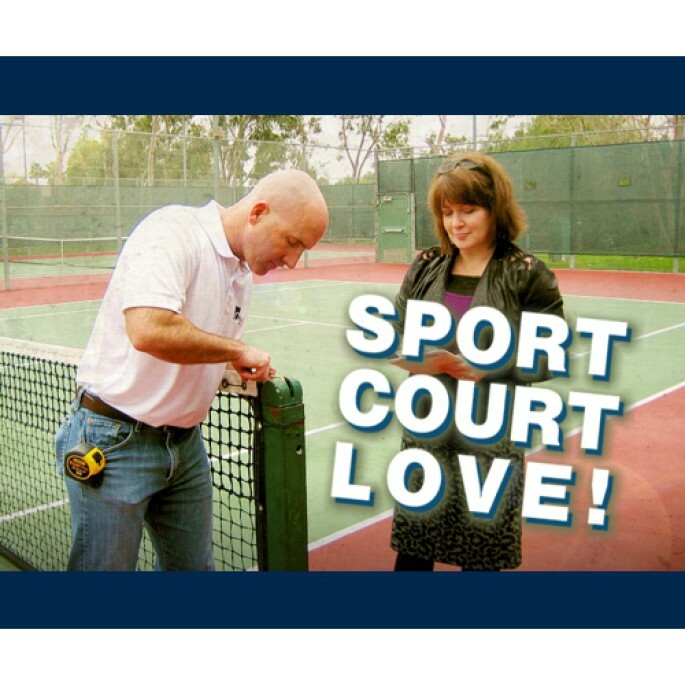 Whichever facilities are your duty, it’s time to call Dave or Bill to show your property’s some sport court love!